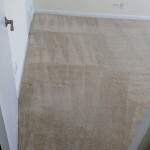 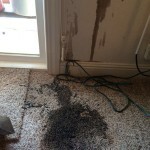 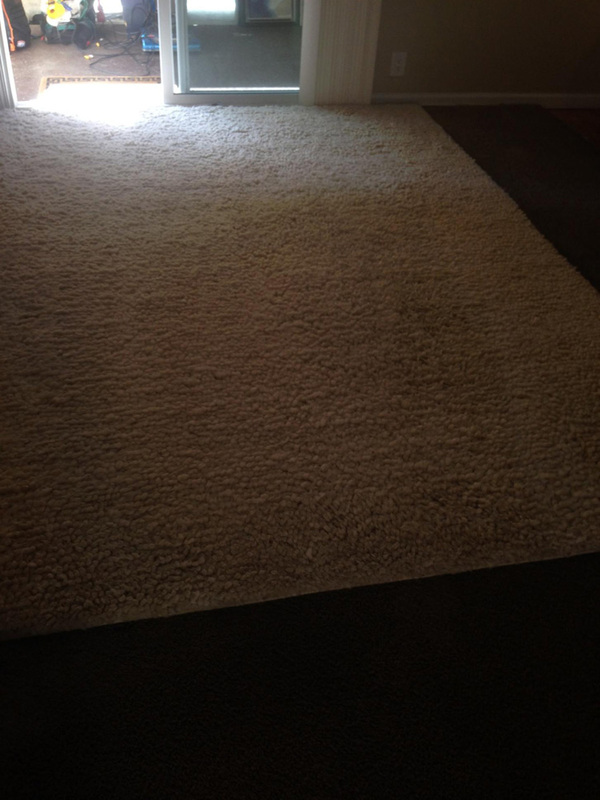 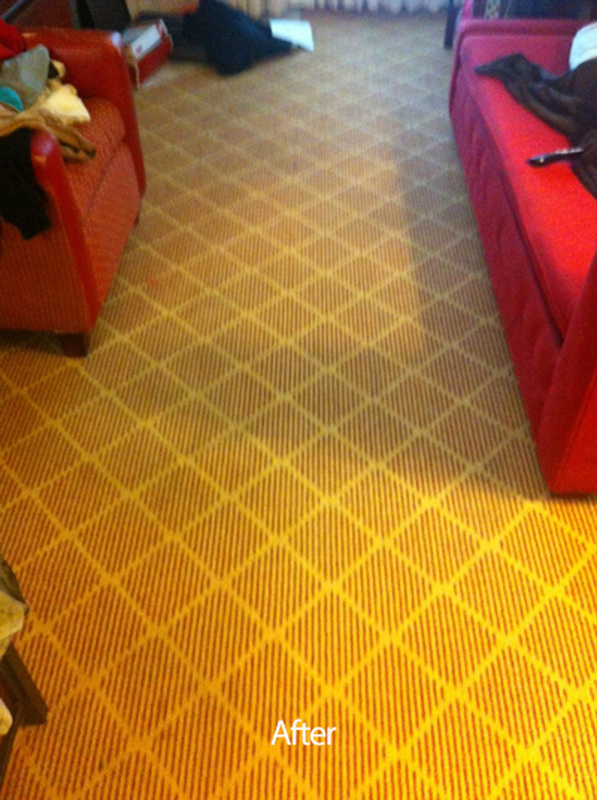 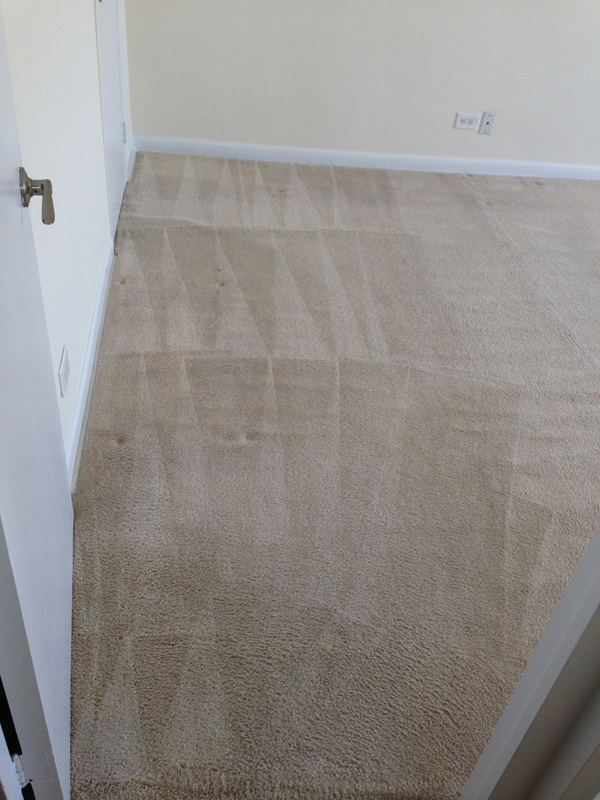 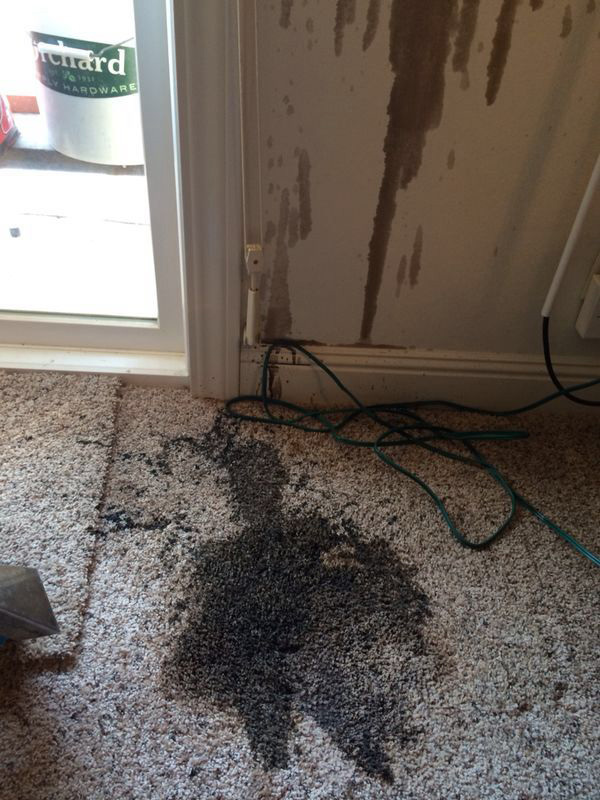 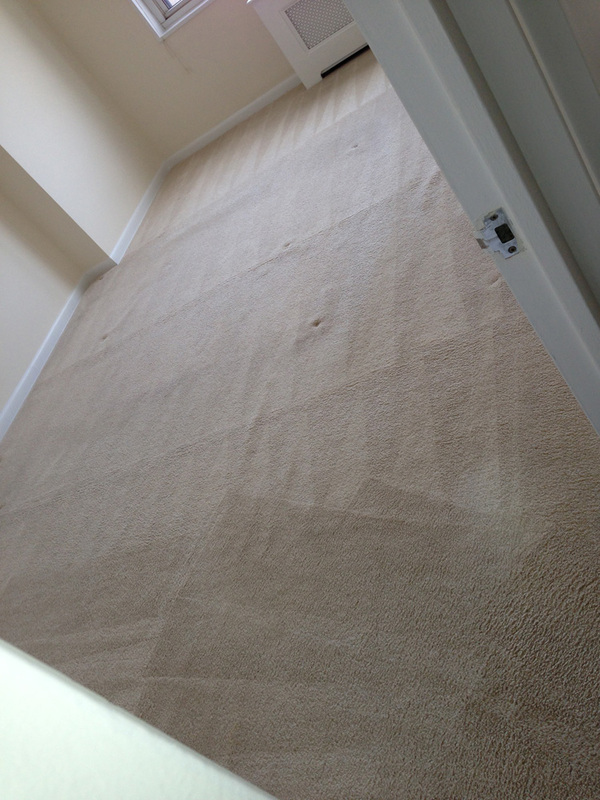 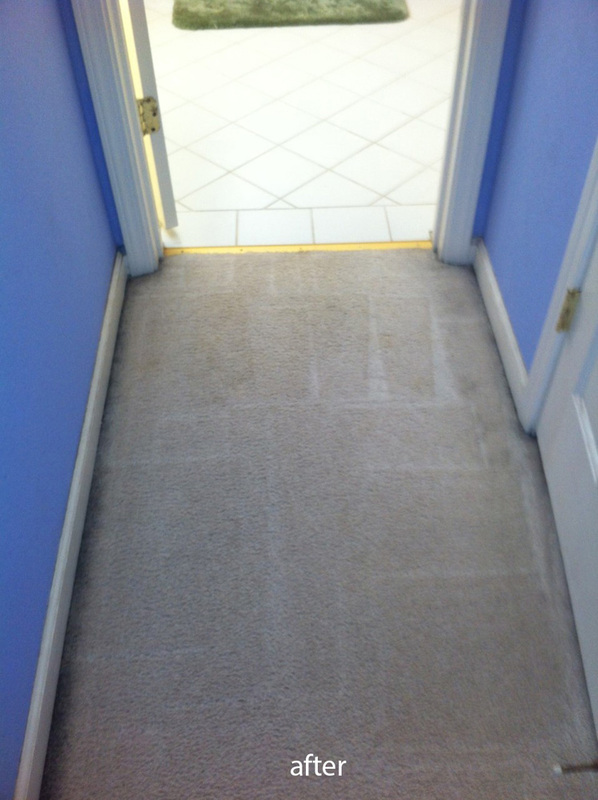 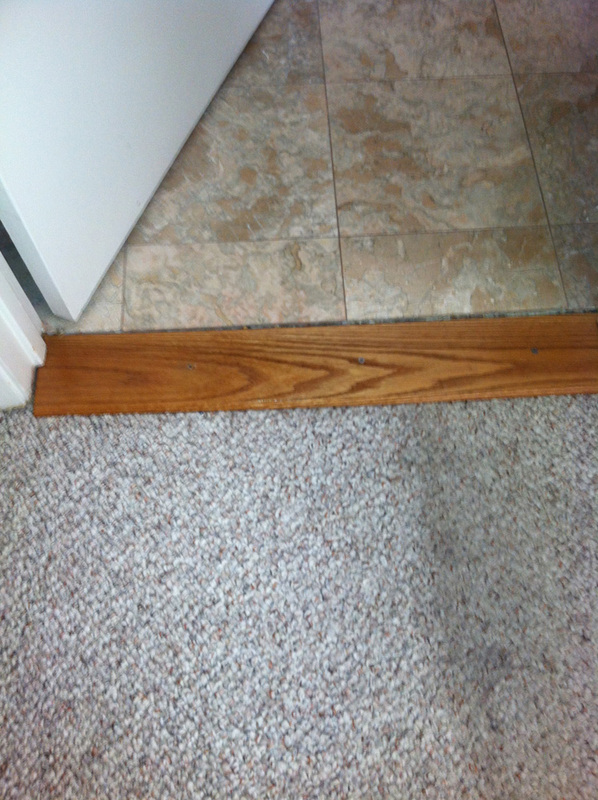 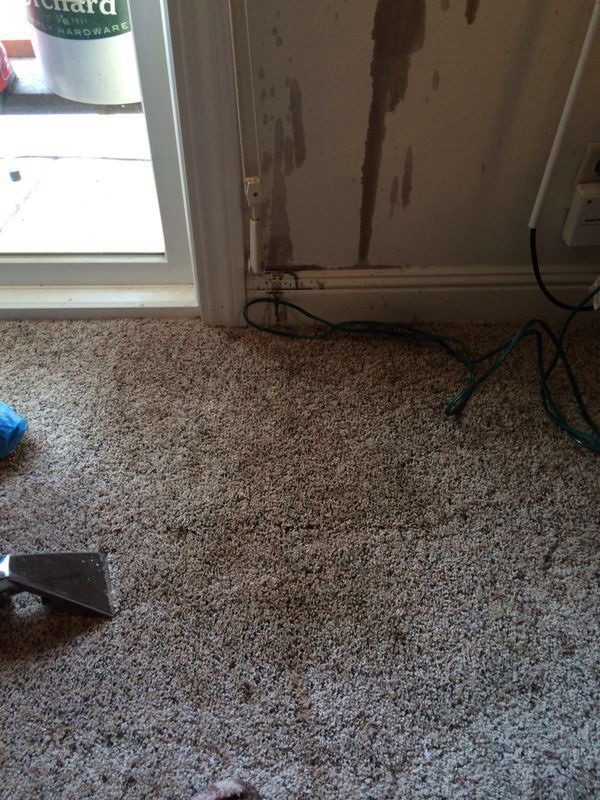 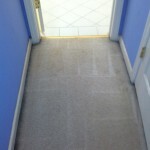 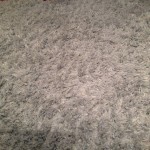 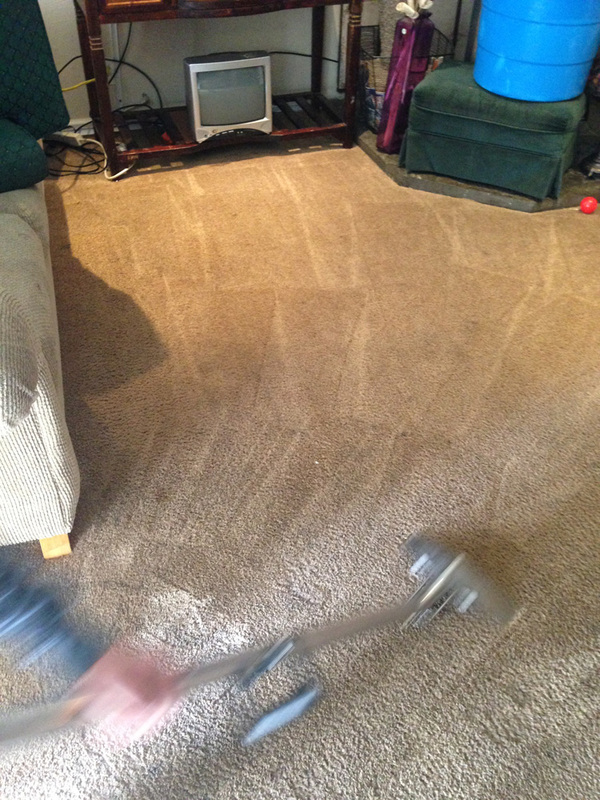 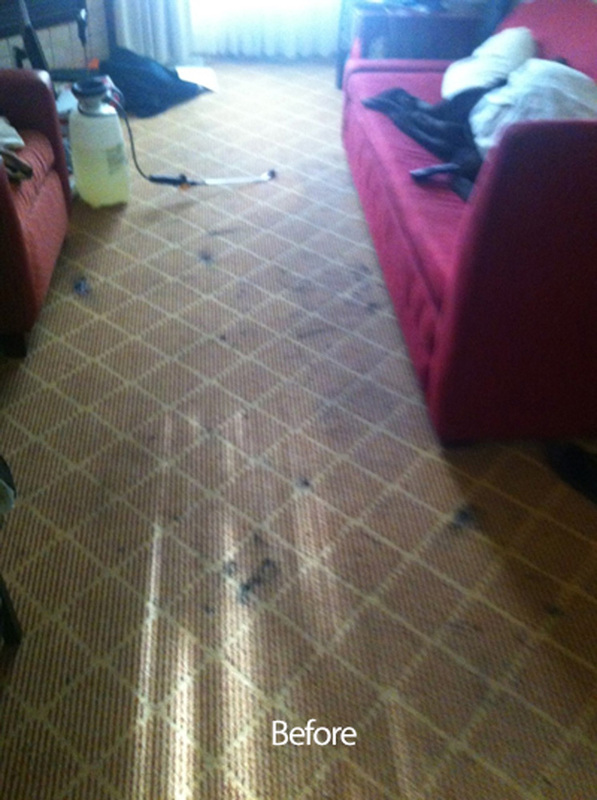 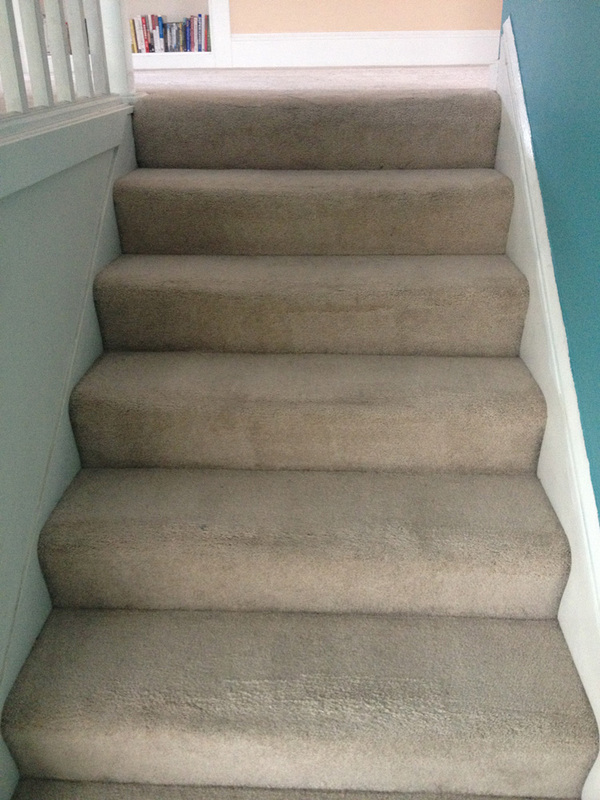 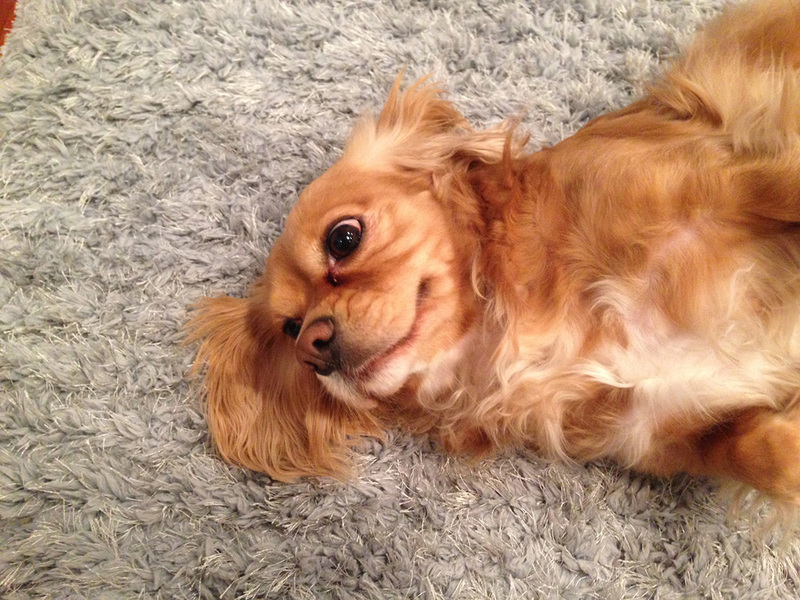 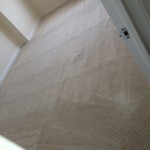 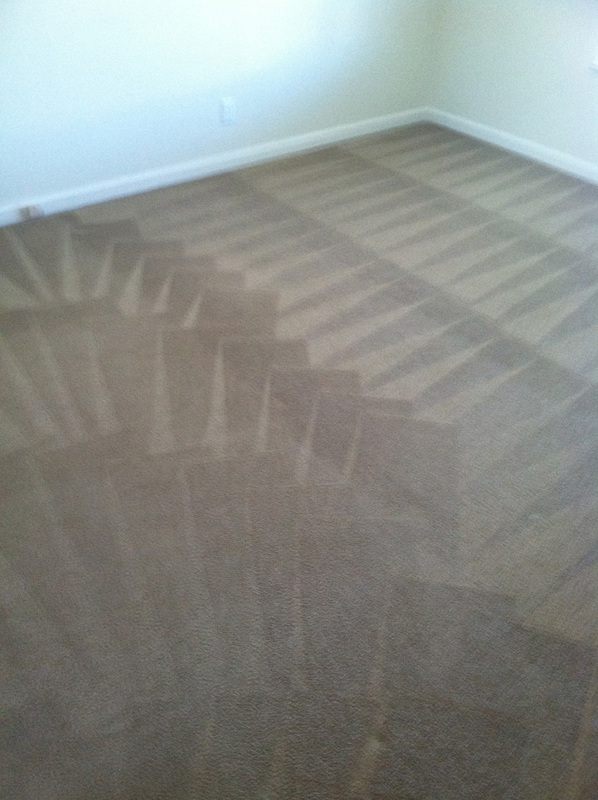 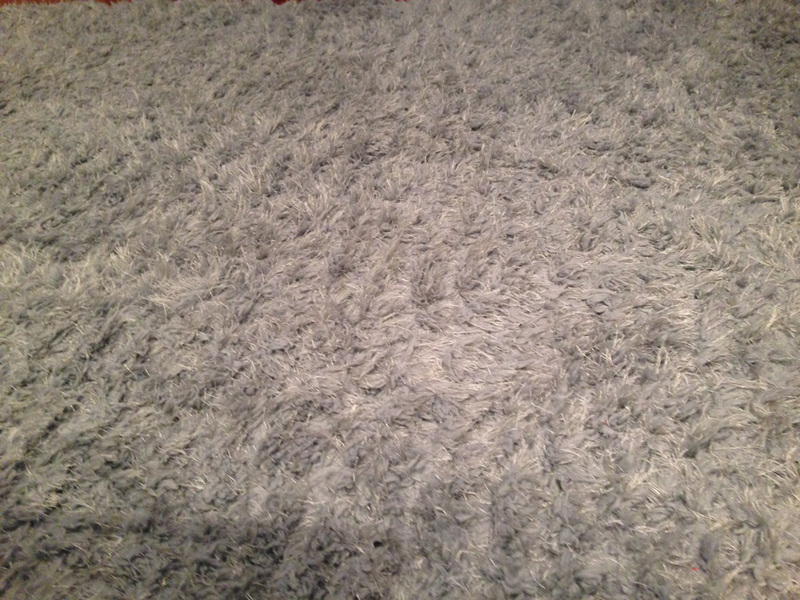 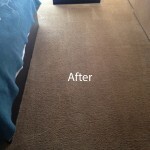 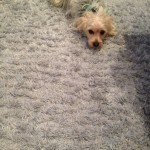 It isn’t a pleasant feeling to walk across your carpet in bare feet and feel as though you are on a sandy beach right after having cleaned your carpet with that home or rental carpet cleaning. 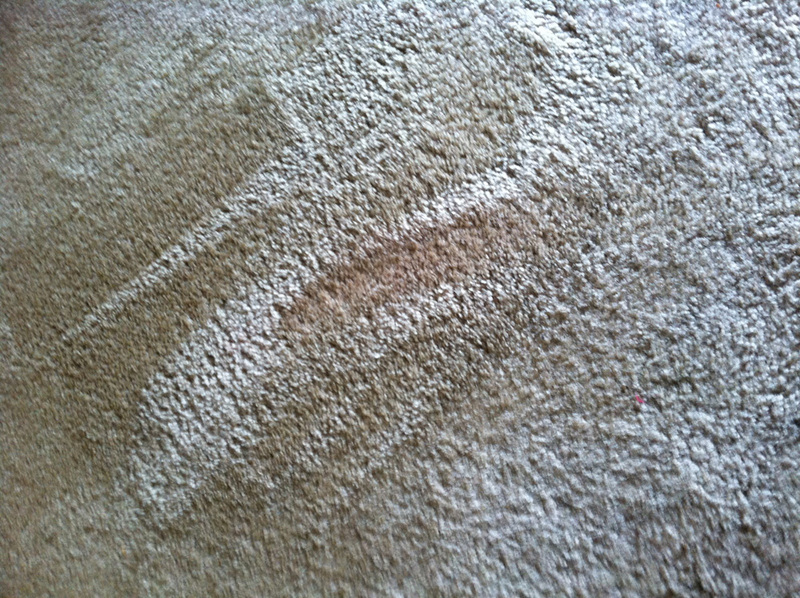 Even worse are those faded stain parts from child’s grape juice, or your last adult part, that got spilled and cleaned up, but left a tale tell mark behind as a reminder of an unfortunate incident. 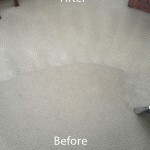 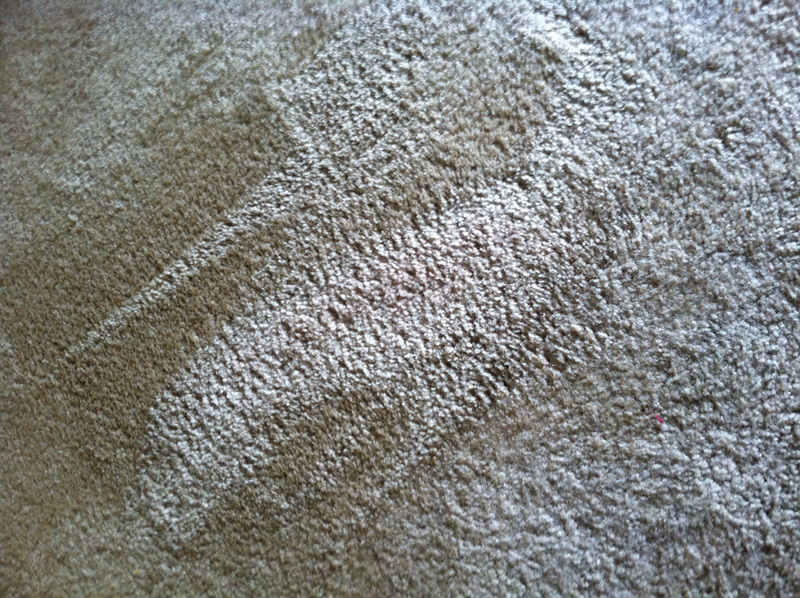 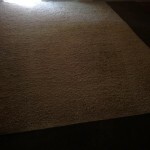 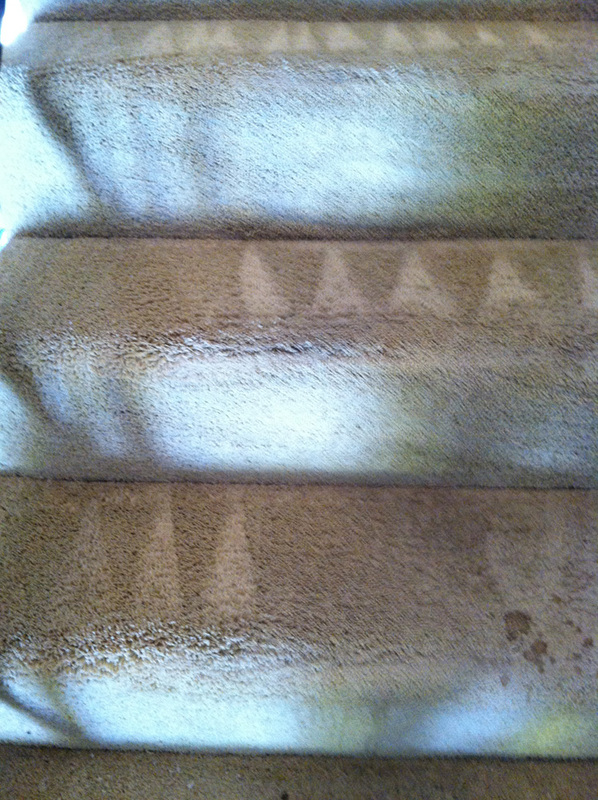 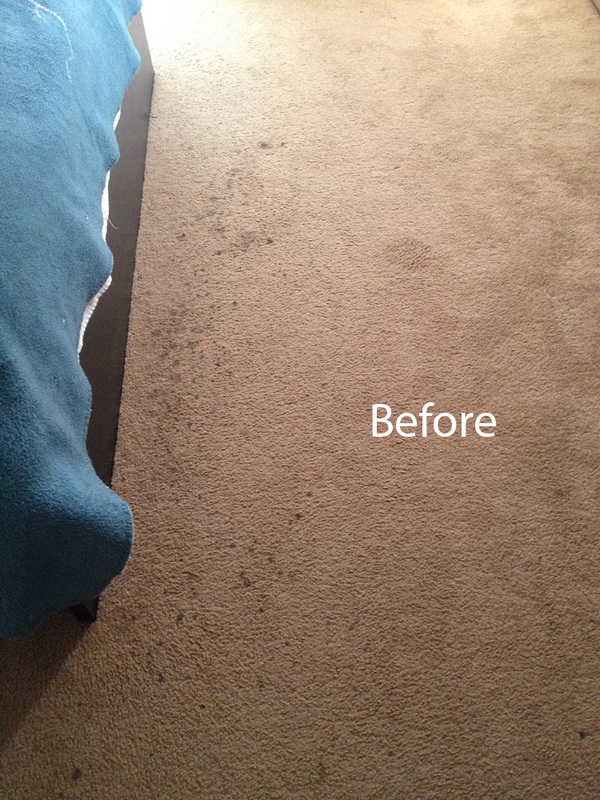 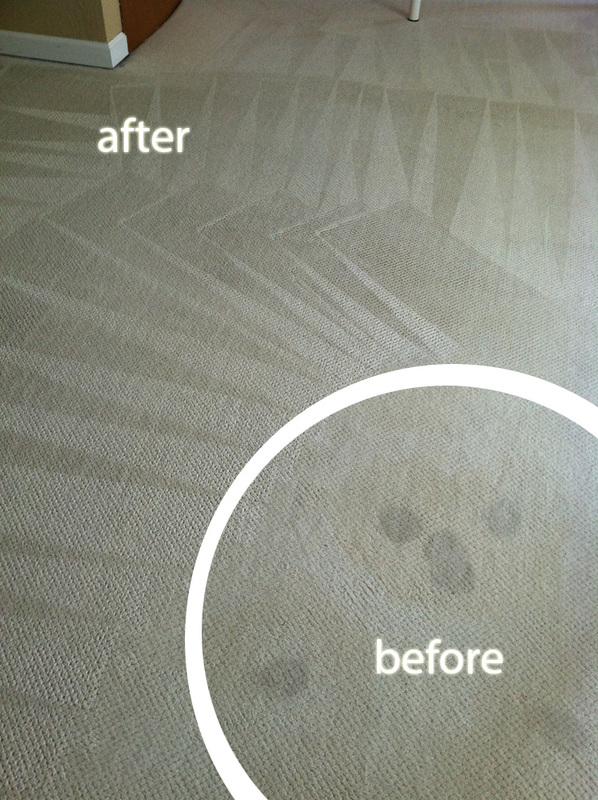 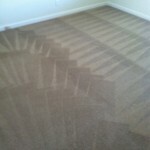 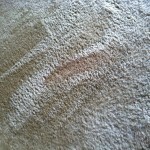 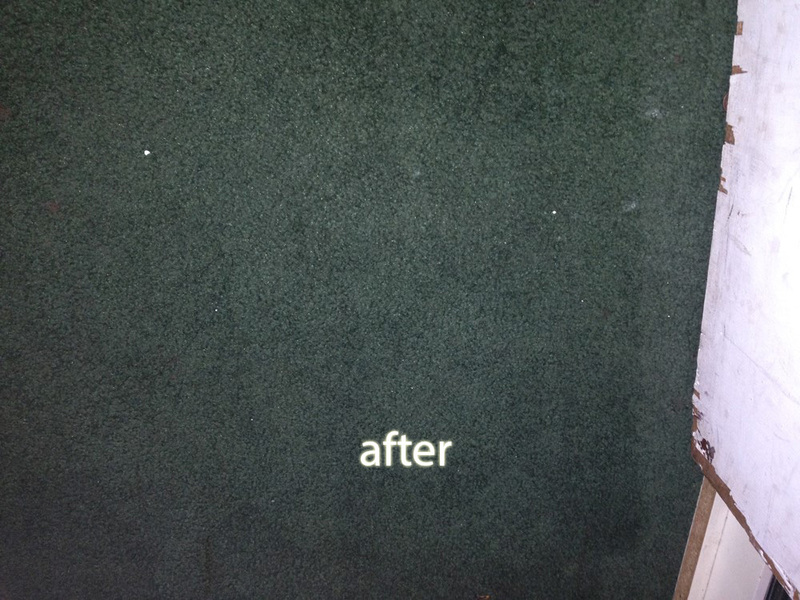 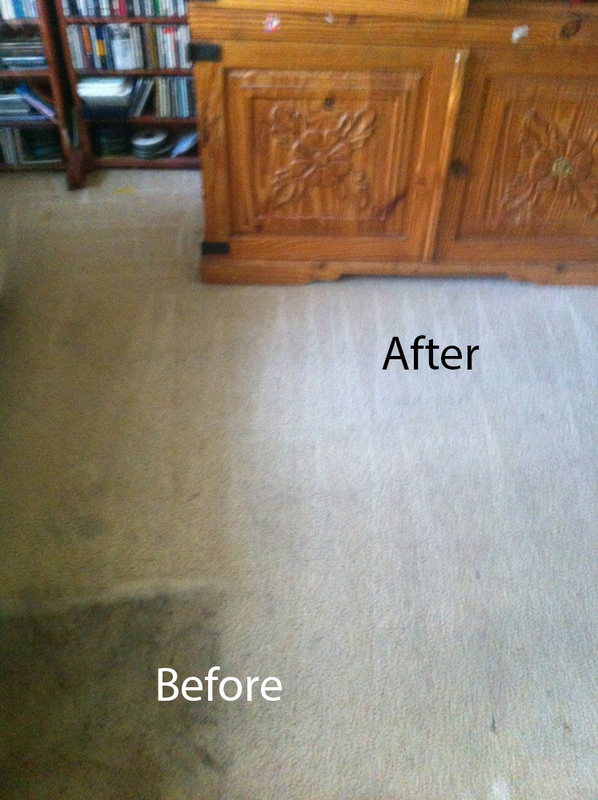 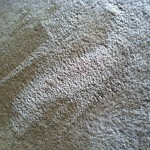 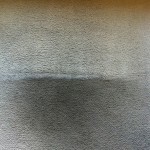 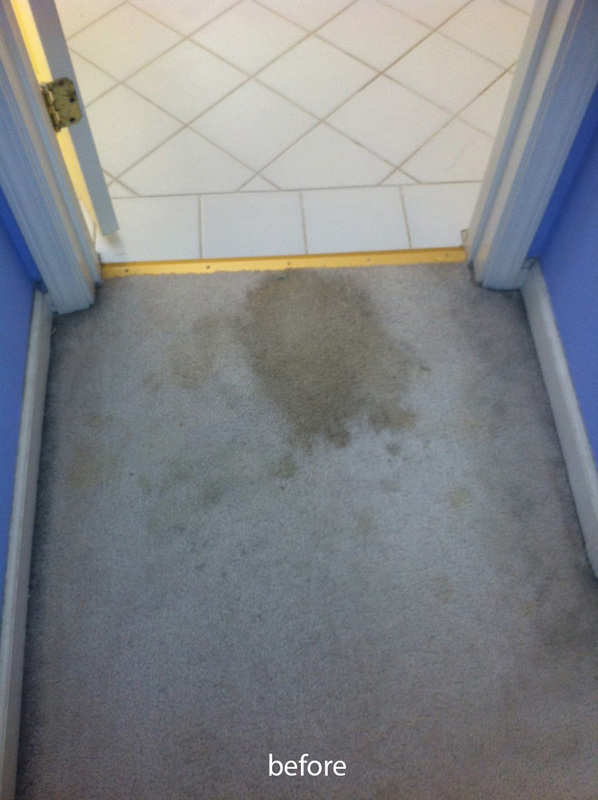 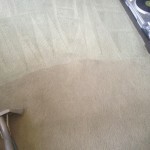 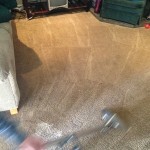 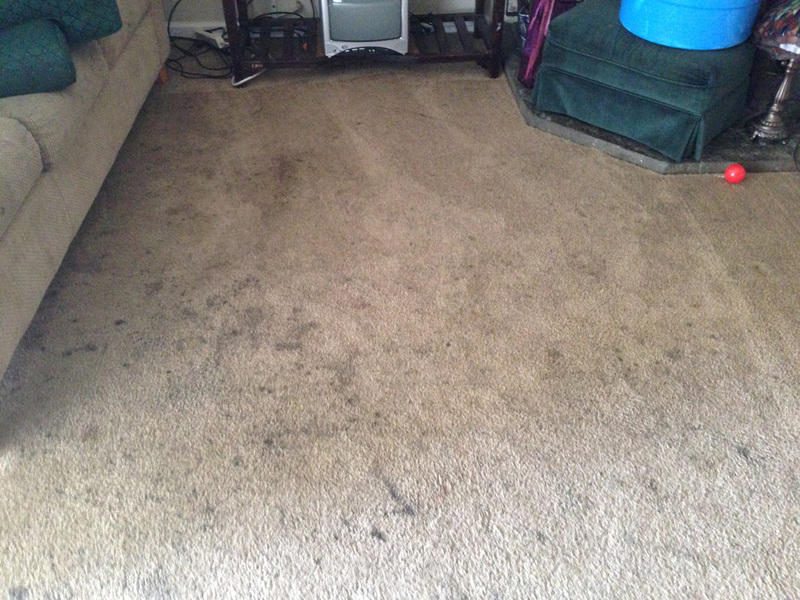 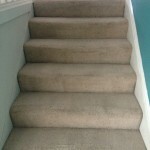 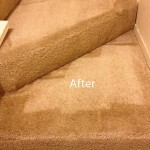 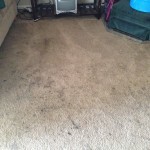 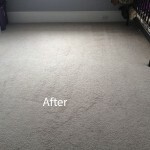 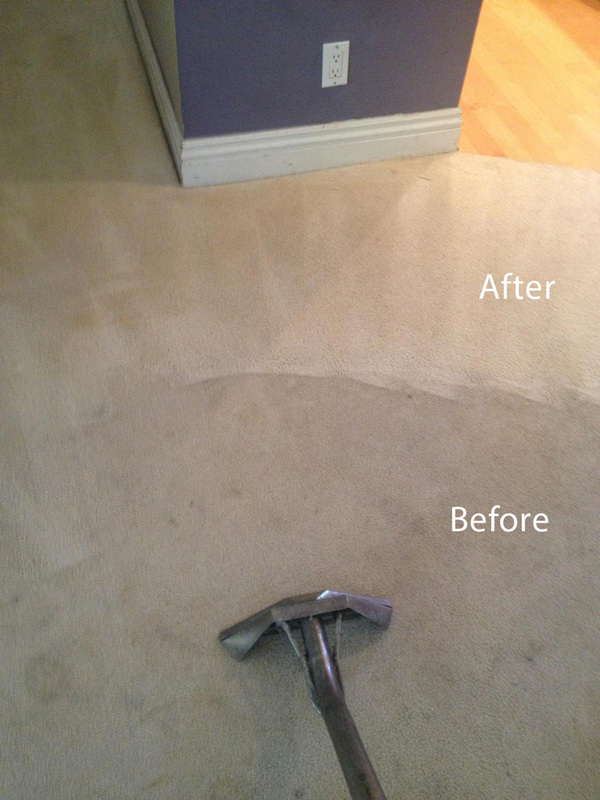 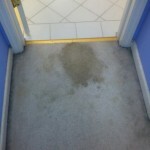 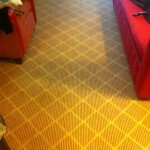 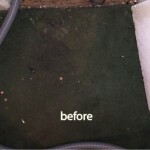 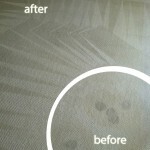 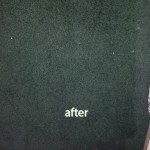 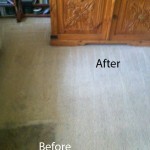 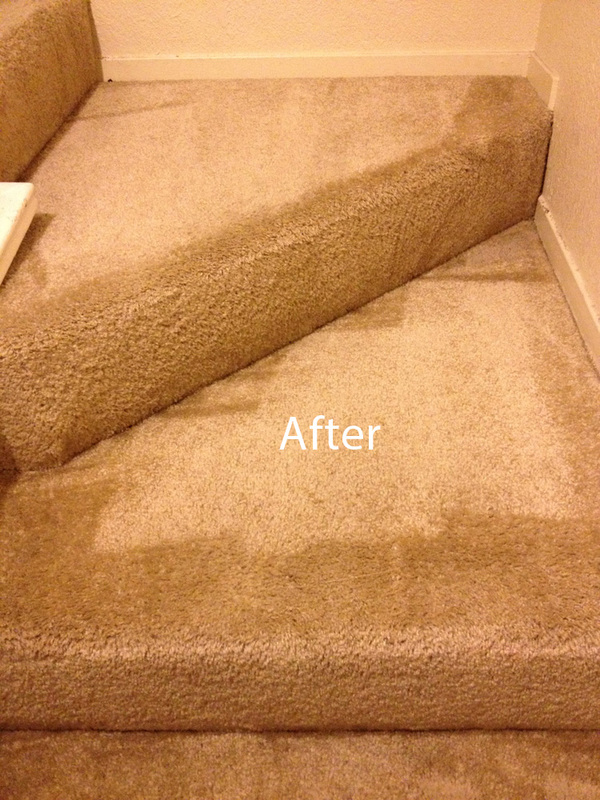 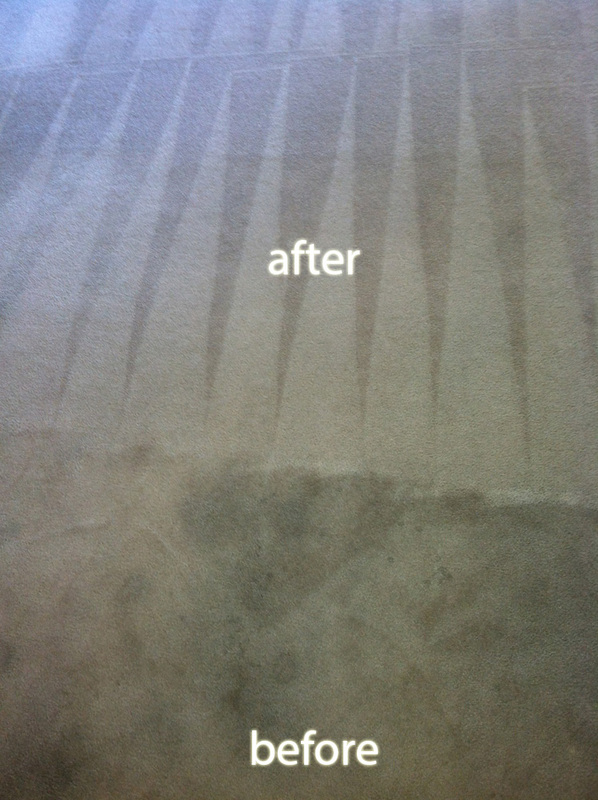 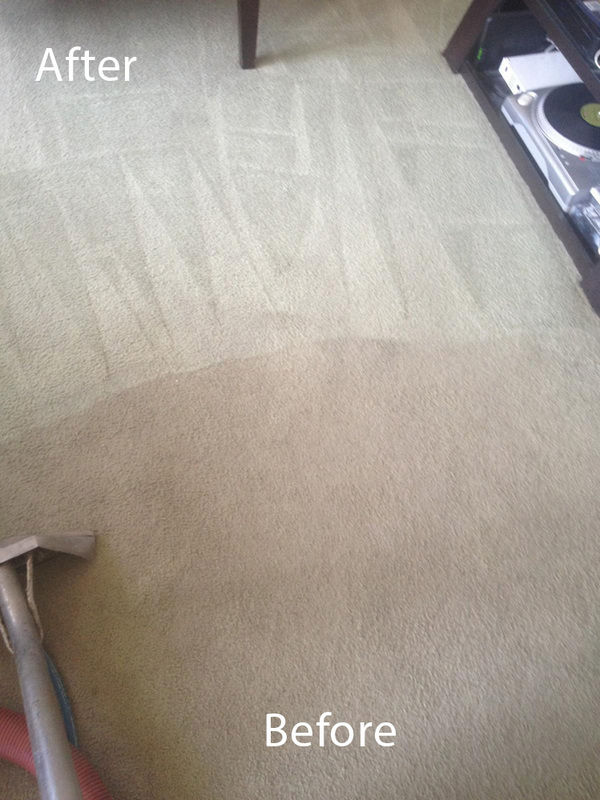 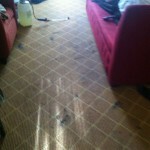 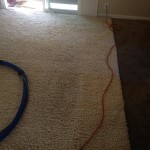 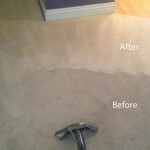 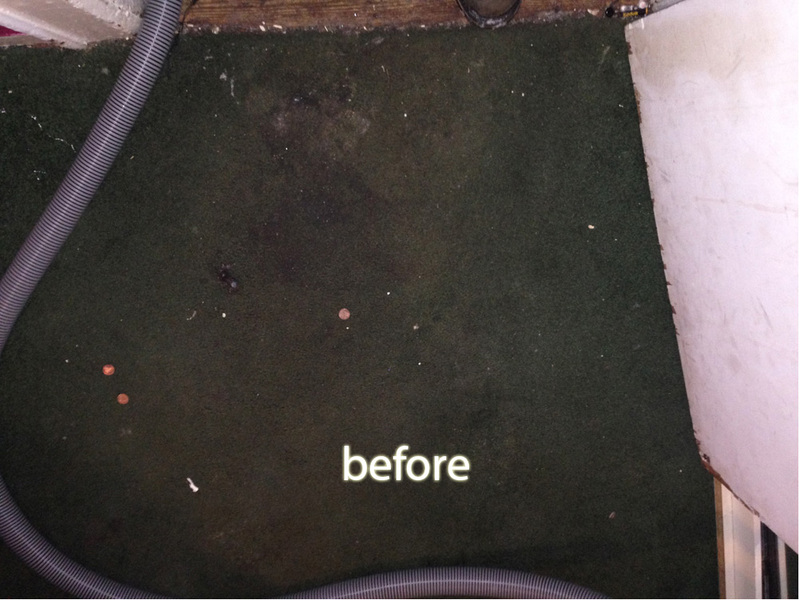 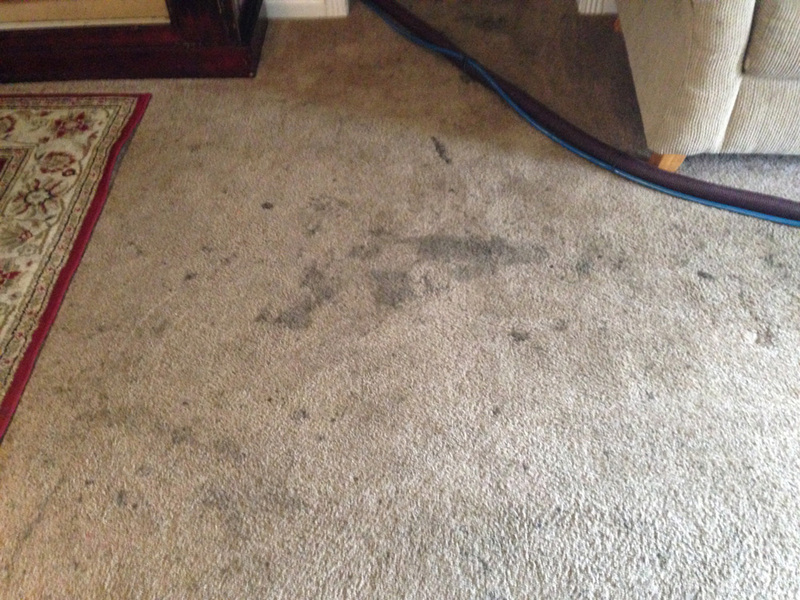 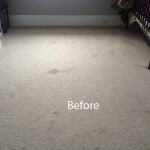 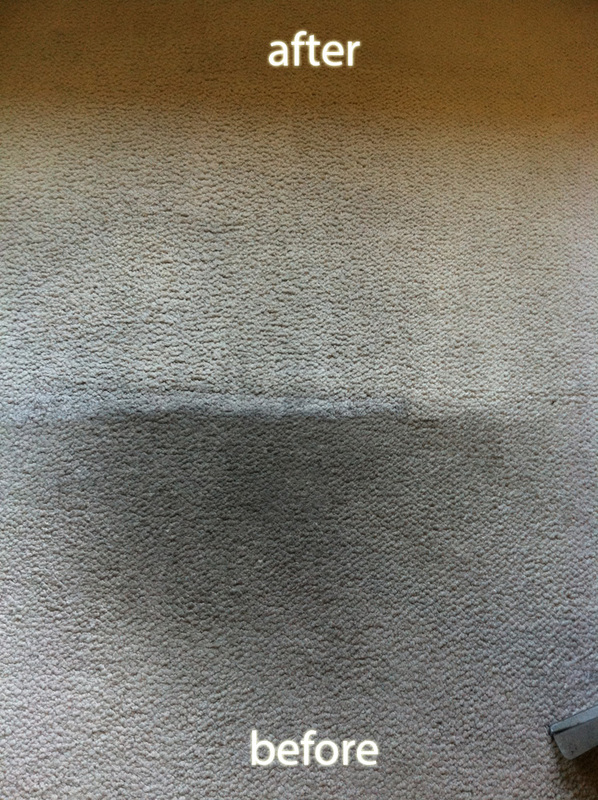 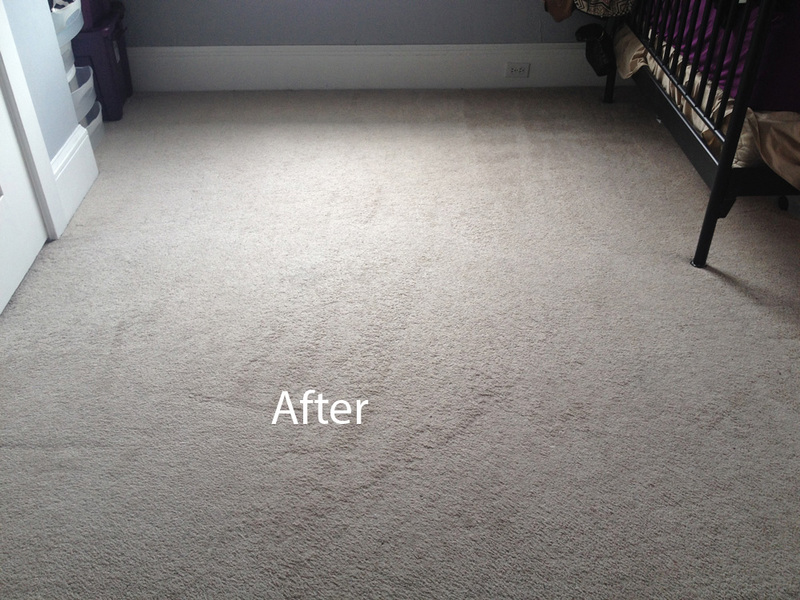 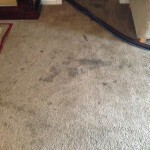 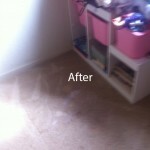 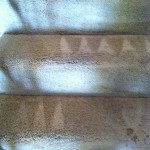 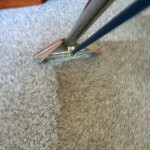 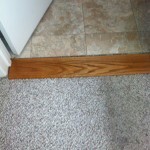 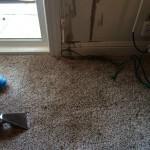 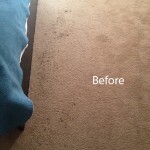 If you are experiencing either of these two scenarios, perhaps it is time that you got the professional help of Carpet Cleaning Joliet. 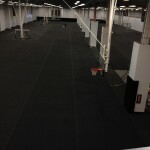 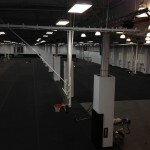 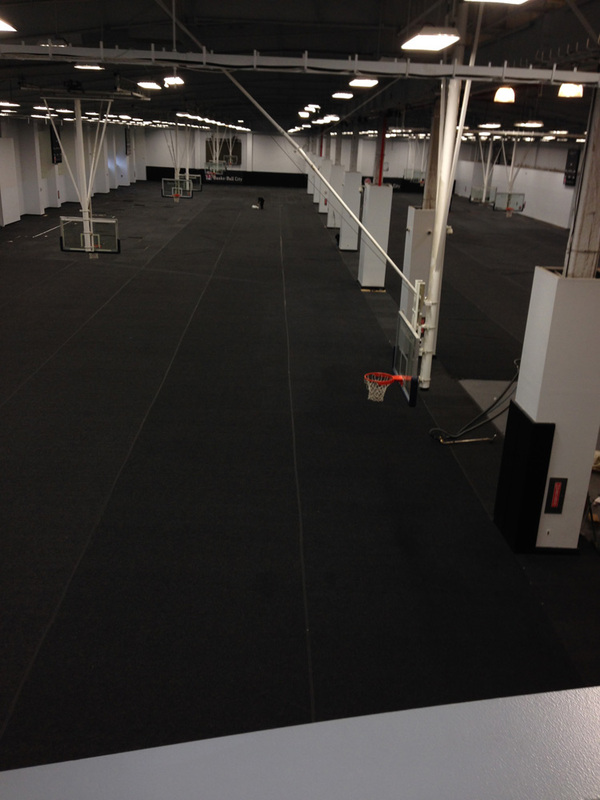 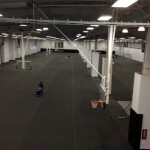 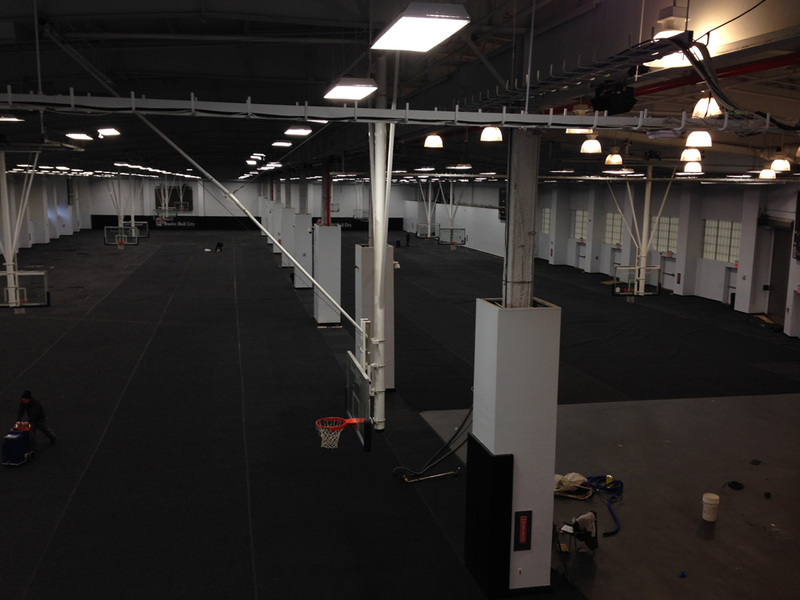 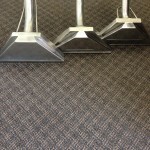 For starters we have the right equipment and products to get the job done right. 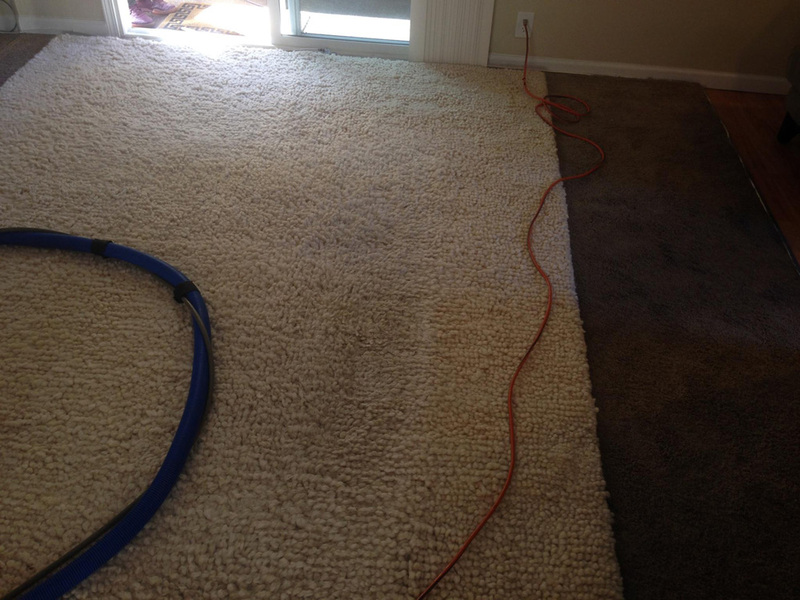 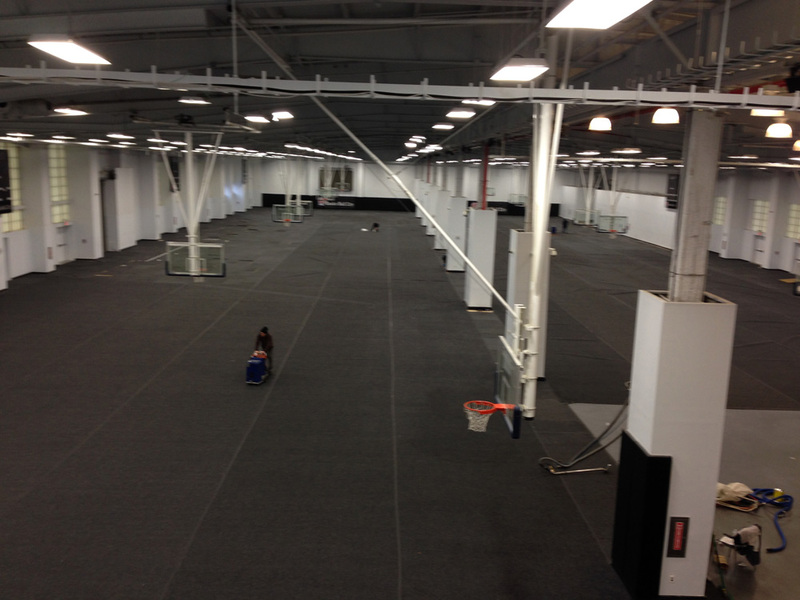 Our equipment includes state of the art steam cleaners that clean deep into those carpet fibers gently lifting the dirt to the surface where it is removed by the steam cleaners powerful extraction system. 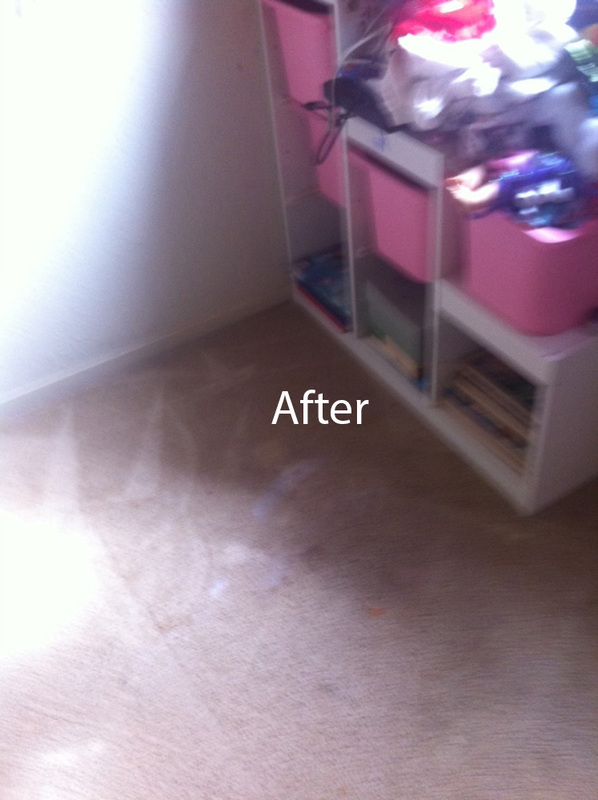 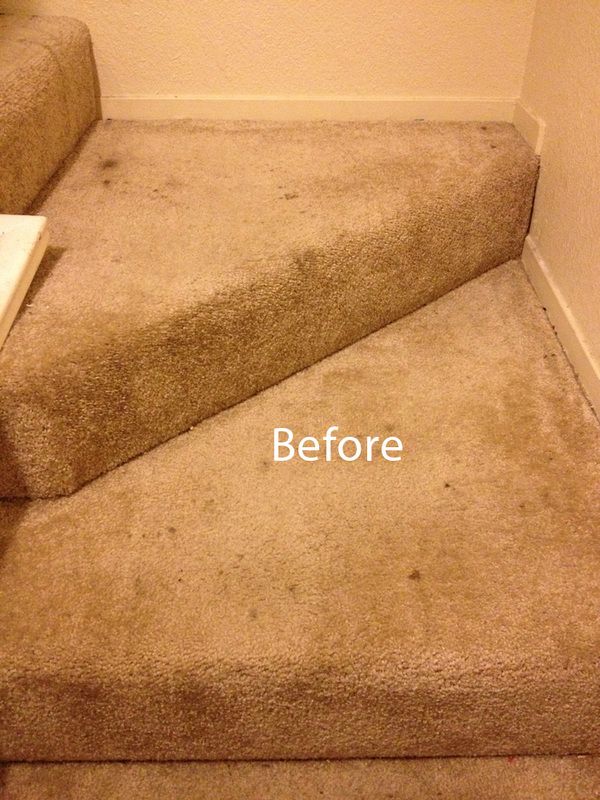 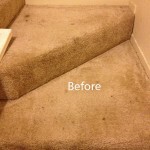 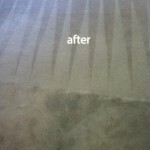 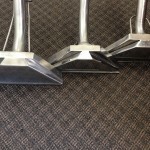 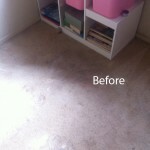 We can combine this equipment with our powerful but gentle organic cleaners that can remove those stains (even some of the oldest stains in your carpeting) and odors effectively without damaging your carpet or leaving behind any powdery residue that will get on your shoes, clothes, or bare skin. 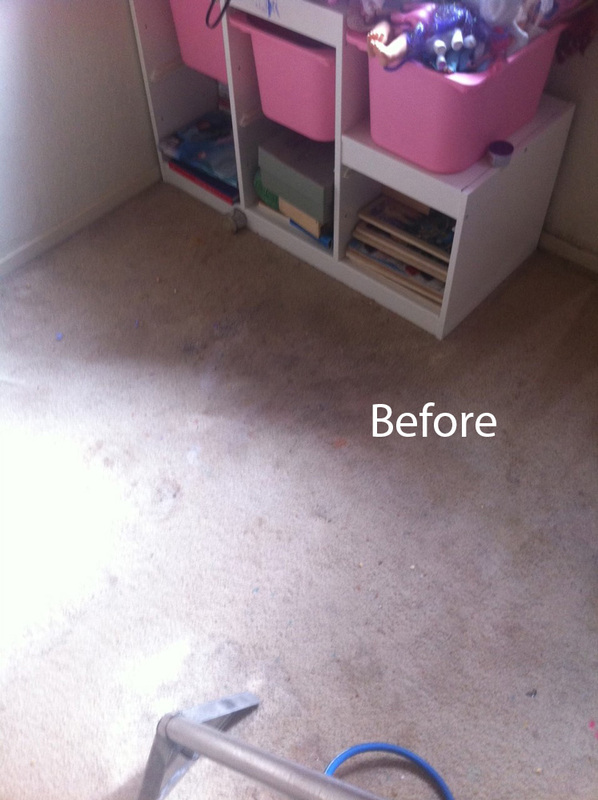 Our organic cleaners don’t contain any toxic chemicals so they are healthier for your children and pets and the entire family. 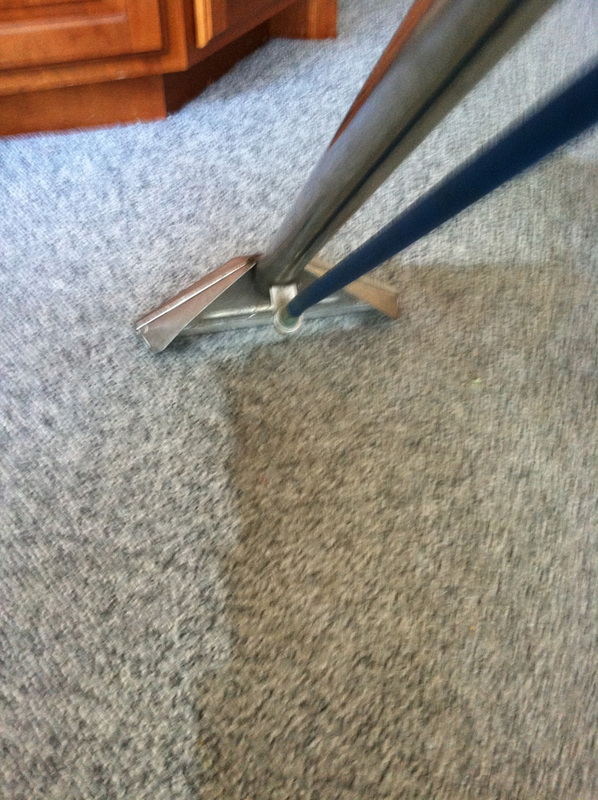 We also try and make having your carpet professionally cleaned as convenient as possible for you, which is why we are open extended hours from 8 to 8 each day, and offer same day cleaning for those carpet cleaning emergencies like a visit from your parents or in-laws. 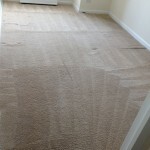 Here at Carpet Cleaning Joliet we know that your office or business often becomes your home away from home so we offer the same professional cleaning for commercial businesses as we do for your home. 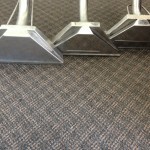 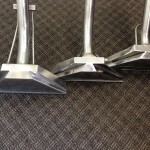 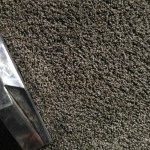 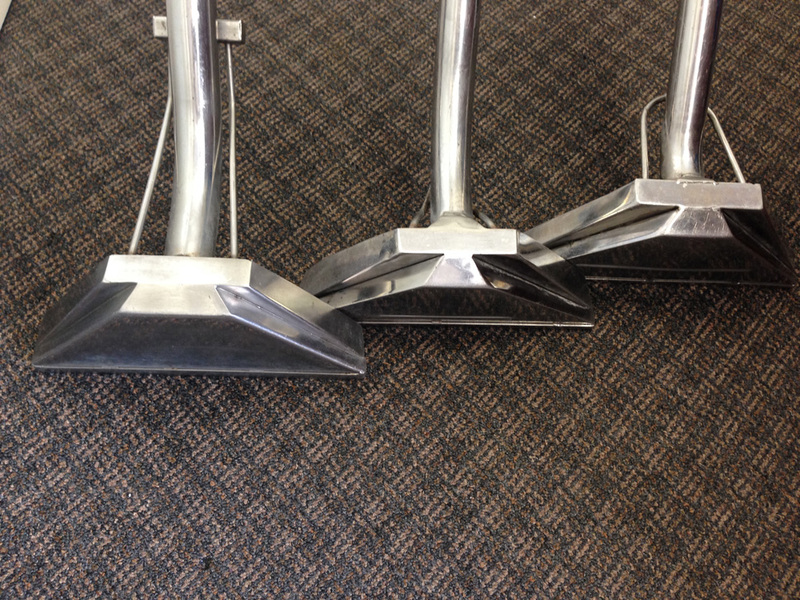 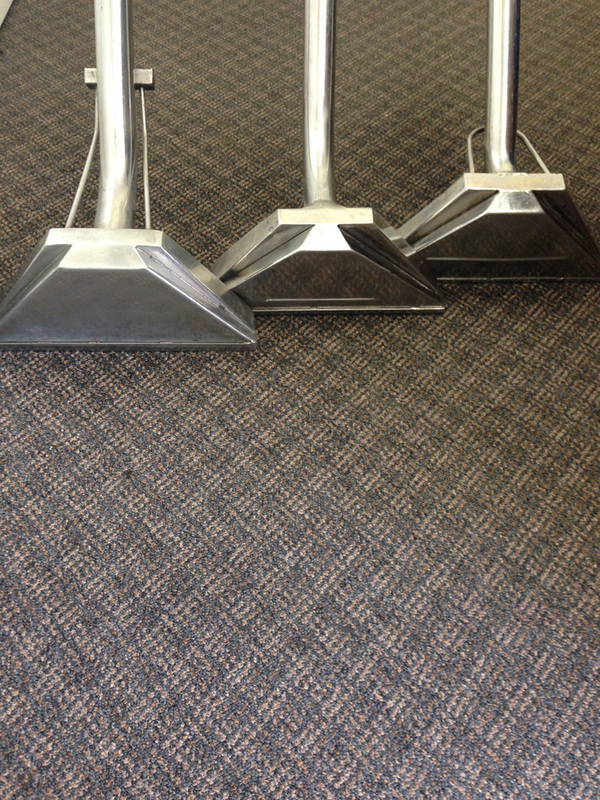 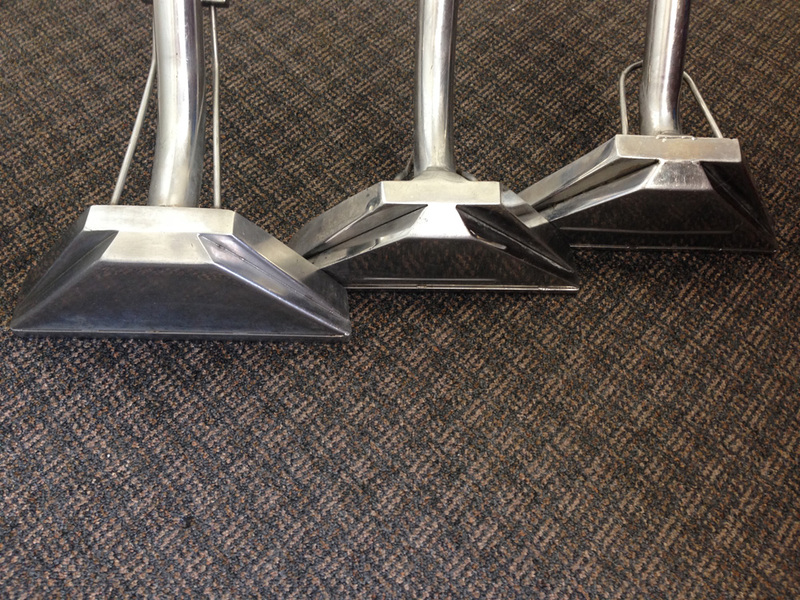 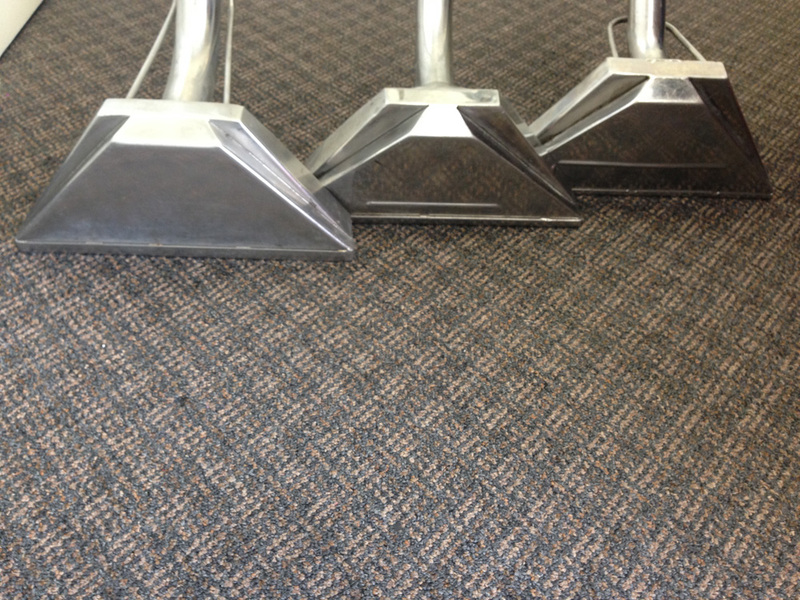 Of course we know, that you don’t want your customers inconvenienced by carpet cleaning moving furniture and cleaning carpets in the middle of your business day, so if you give us a call we’ll be happy to try and arrange a time to clean those commercial carpets after your business day ends. 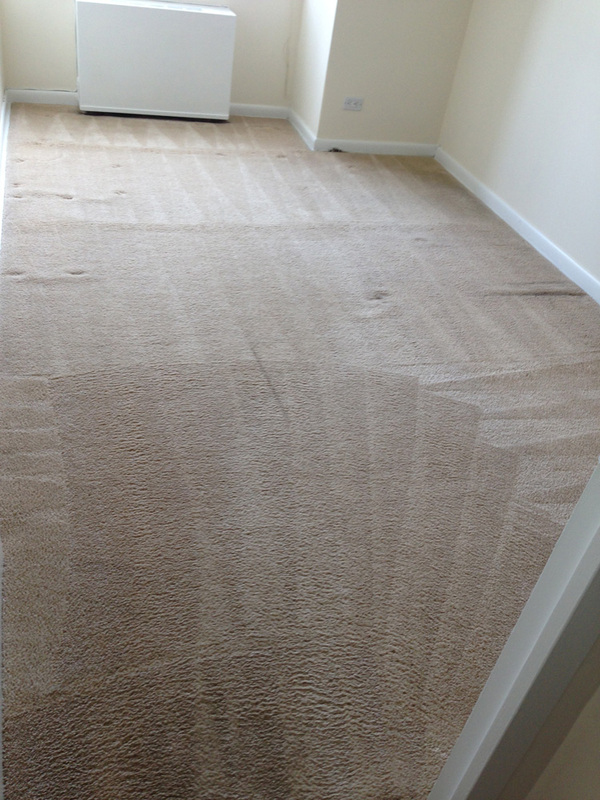 Whether you are looking to book our services, just want to ask a question, or want a free consultation or estimate we would be happy to help. 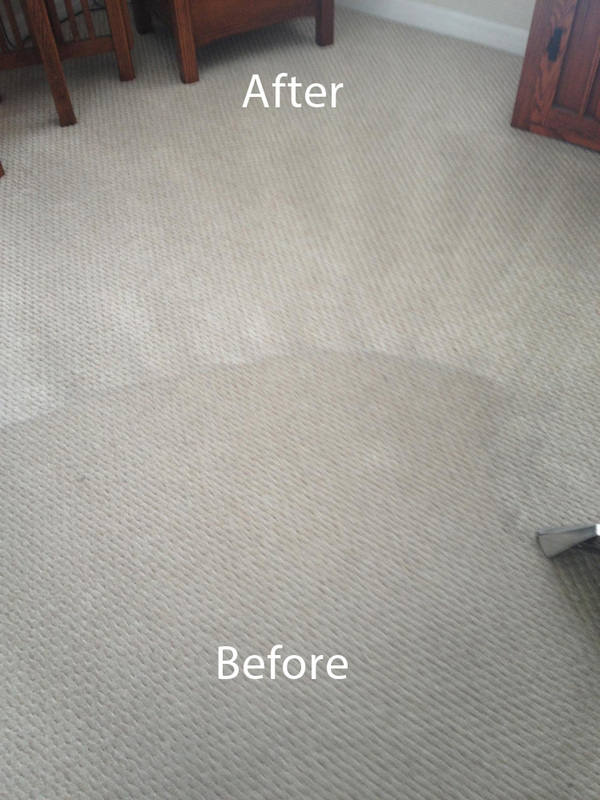 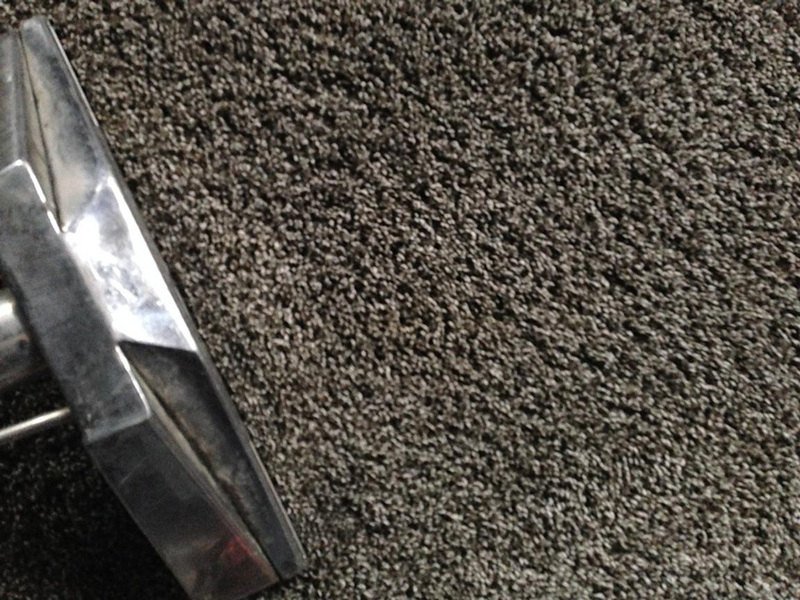 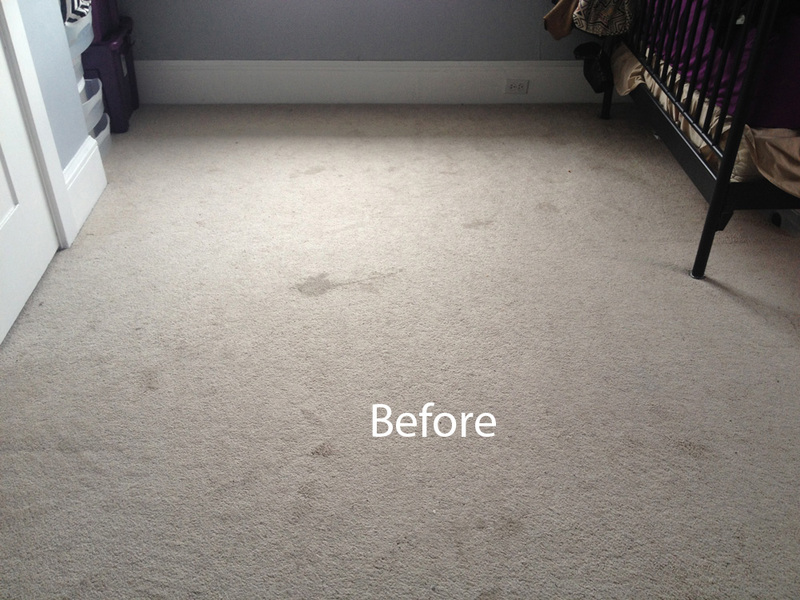 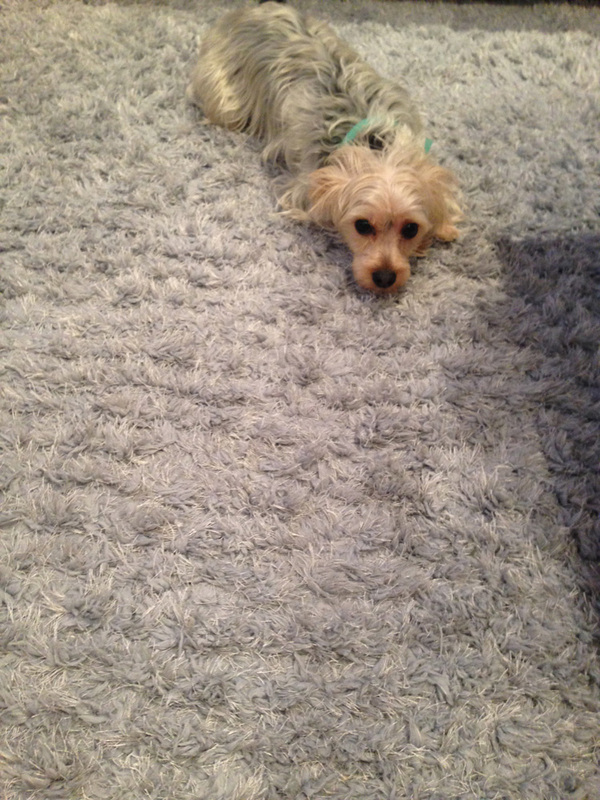 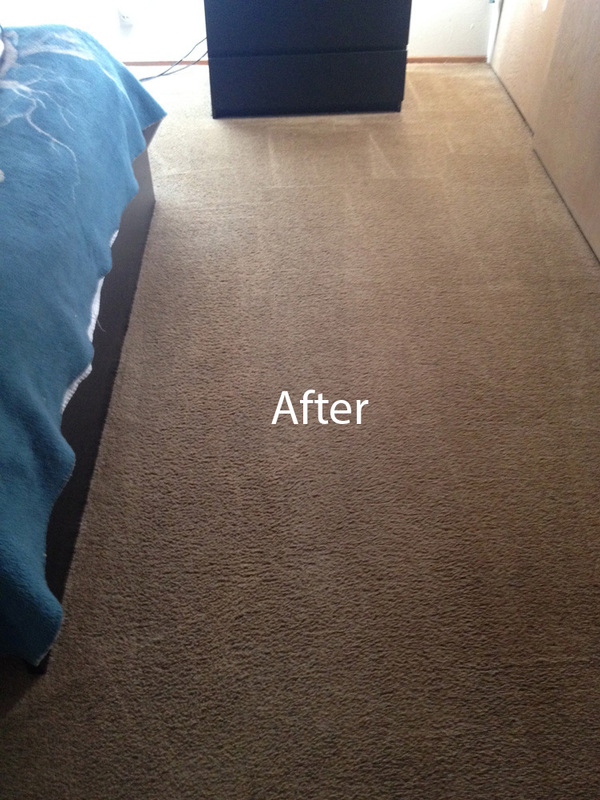 Just call Carpet Cleaning Joliet at 815-216-4610 or speak to our online representative and let us know how we can help you to have the clean carpeting you deserve and want.